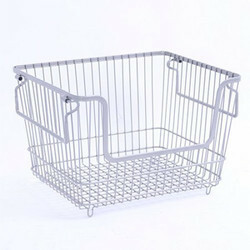 We are a leading Manufacturer of stacking wire baskets, ss wire basket and wire basket from Delhi, India. 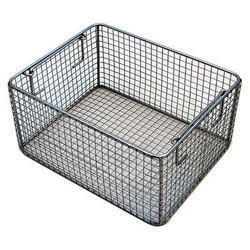 We are basically known to provide the wide range of Stacking Wire Baskets. We manufacture these using high-grade materials sourced from reliable vendors. The baskets can be stacked one upon the other, thereby saving floor space. 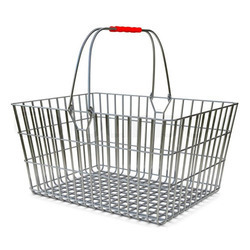 Stackable Basket is widely used in the supermarket for carrying a lot of materials easily and comfortably. These baskets are made to order as per customers specifications. Owing to the efforts of our dedicated team of professionals, we have been constantly engaged in offering the best quality SS Wire Basket.